My Very First Blog: Announcing The Winners! Congrats to all the winners!!! 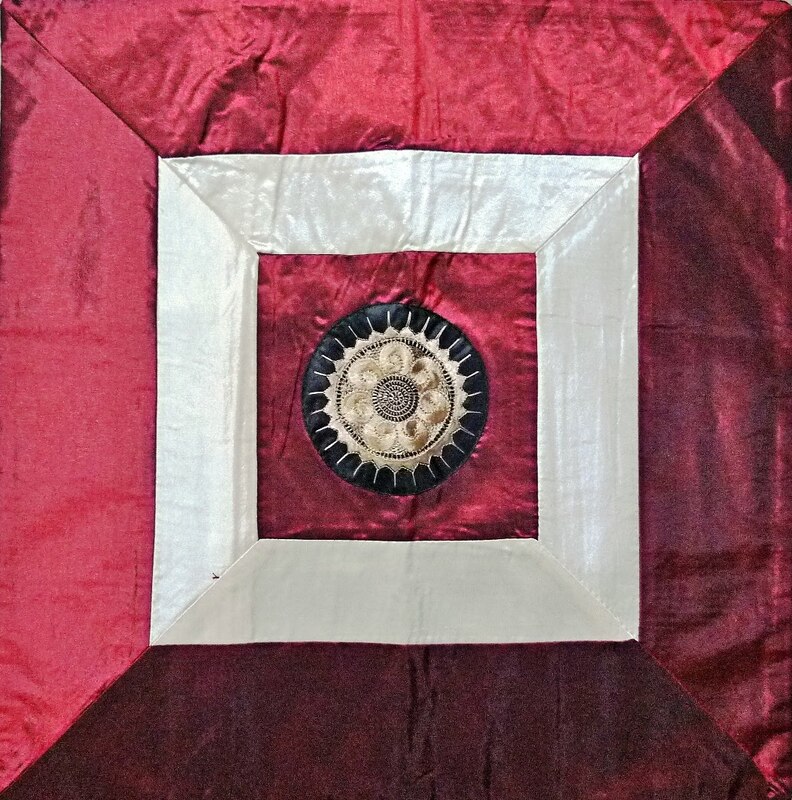 And thank you to all readers who commented on my last 3 posts! The 3 Lucky Draw winners will each receive a Cambodia post card and a Cambodia key chain. As for the 3 winners of the Top 3 Commenter Contest, the No.1 Commenter (ie. SK) will get to choose his prize first from the selection of prizes below. After he had chosen his prize, No. 2 Commenter (ie. Ghosty Nana) will choose hers. Only then shall No. 3 Commenter (ie. mNhL) choose her prize. 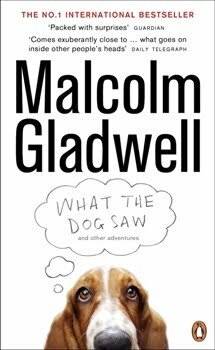 What The Dog Saw by Malcolm Gladwell worth RM32.95 courtesy of booqc.com. Full synopsis and details HERE. 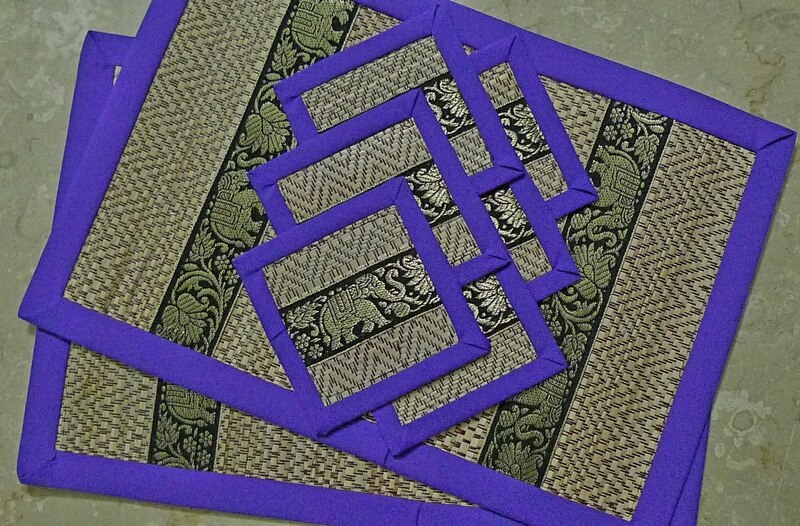 2 pieces cushion covers worth RM30.00 bought from Central Market in Siem Reap. 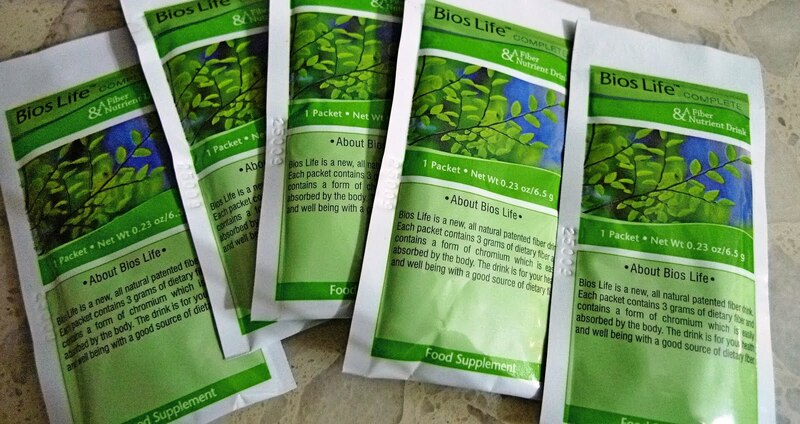 10 packets of BiosLife Fiber Drink (orange flavour) worth RM50.00 - helps reduce cholesterol, lose weight and prevent heart disease amongst other health benefits. More details HERE. RM30 worth of JUSCO Vouchers. Once again congratulations to ALL the winners! Do email me your address so that I can send you the prizes!! hahaha what a surprise! thanks Foong LOL! congrats to all the winners too..
i have not been here for a while that i missed your contest, my loss :) congratulations to the winners. wow cool prizes. Congrats to the winners. Wow..this SK clocked 98 comments. No one can beat him..haha. Wow...I'm one of the winner too??? hahaha.....Thks Foong. SK & Ghosty Nana congrats to you two ! Btw, I'm eying on prize #5....... ..and if both of them did not choose that. congrats to the 3 other lucky draw winners. That prize #2...I have exactly the same design but bought in M'sia. congrats! none for me? just joking..
actually i have dropped more than 98 comments.. eih, panda you have missed out some probably..
anyway, don't care lah, as long as i am the winner.. hehehe!! ok ok, i've already decided which prize i would like..
yes, i want that BOOK please mr panda.. u still have my address?? nvm, i'll email you again..
Congrats to the winners!!! You guys deserve the prizes! What the dog saw? Hmmm....sounds like a special book. Interesting name. Wonder if the content is equally interesting. Wow...the coasters are so intricate. :D It has that special feeling to it. Perhaps it is because of the elephant picture. West Coast Voters, will we get a chance to vote before the media starts announcing projective winners? Congrats to all the winners. Its really nice that you guys take out time from your busy schedules to comment on the posts. Please do keep it up. Congrats to all the winners woo hoo! Thanks all. Thanks to our kiasuness that we can commented so much. [SK], no P statue... what can I do except cry lor. cry till flood. I choose no 2, although 4 is tempting, while 1 is taken, 5 is useless and not 3 because not a fan of coaster. Thanks, panda. I will email you my address. Have a nice day! Great...now my turn to reconfirm my choice. haha.....prize #5. Yea...shopping time! Congratz to all the winners. I was not there in the contest:( but i really want to congratulations to the winners.